IHI UBC hosted a national conference on Quality Improvement in June 2017. 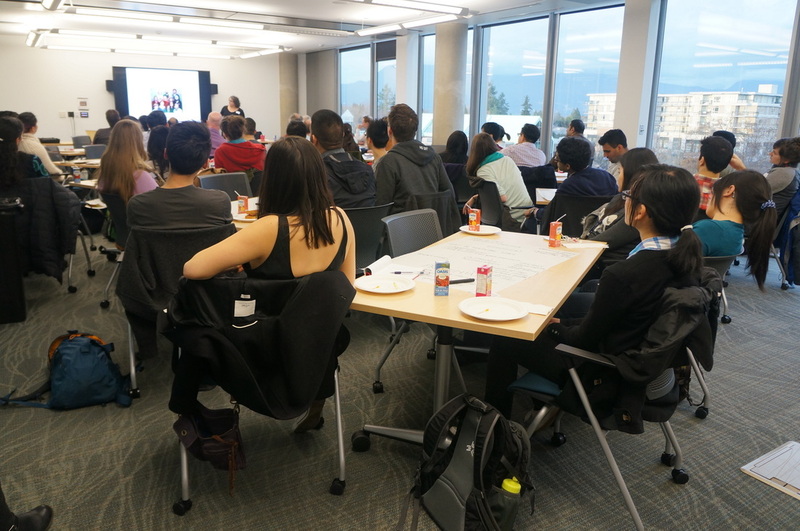 Held in Vancouver, this one-day conference hosted interactive workshops on technology, skill-building, and sustainability in healthcare. Dr. Granger Avery, head of the Canadian Medical Association, was one of the keynote speakers. Please visit http://iccnconference.ca for more information.